I wait for this list every year. We always cover “over the top” fast food creations on this blog for some reason. Well this year’s list of the craziest or most wildly unhealthy food items has dropped. 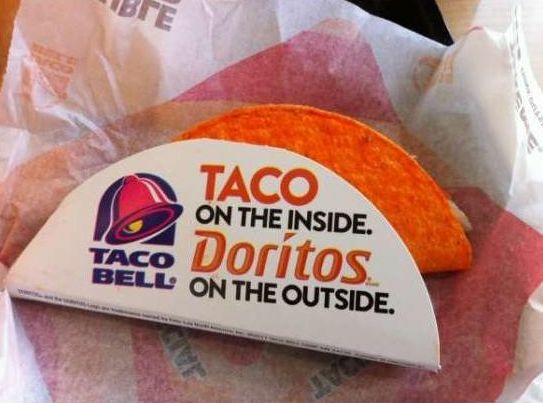 Will someone puhLEEZE tell me how I missed the Doritos Taco Bell taco? OMG! That looks EPIC! Let’s thank America’s purveyors of fast food for their assistance in providing customers for doctors and the medical billers they employ! Enjoy the madness.